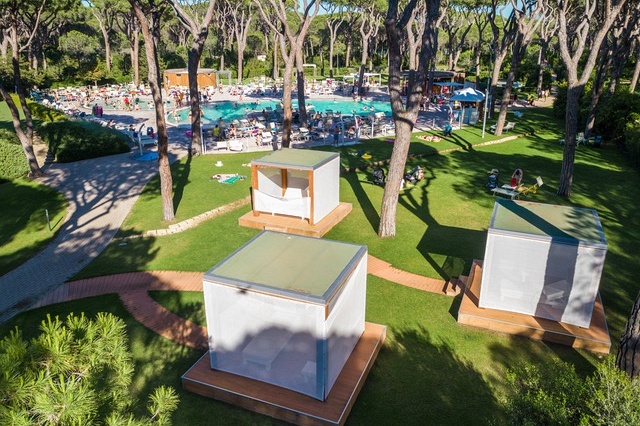 From May 11th until June 14th 2019 and from September 7th until September 21st the entrance is free for all guests until reaching the maximum admitted attendance. 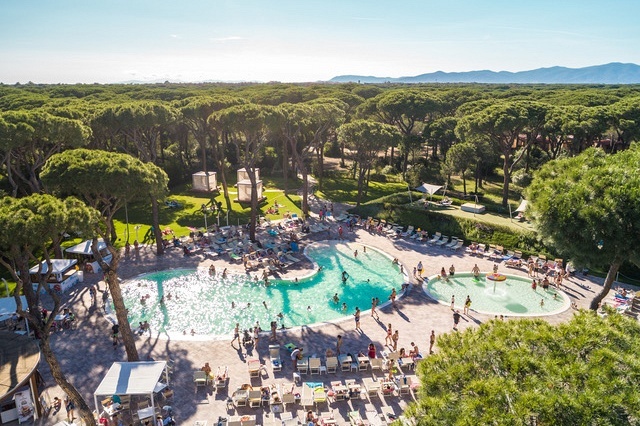 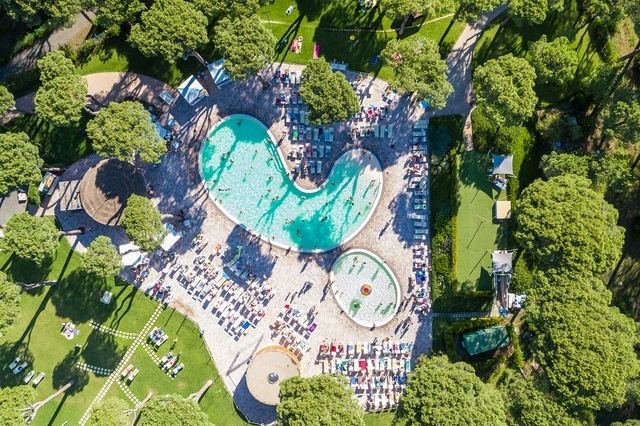 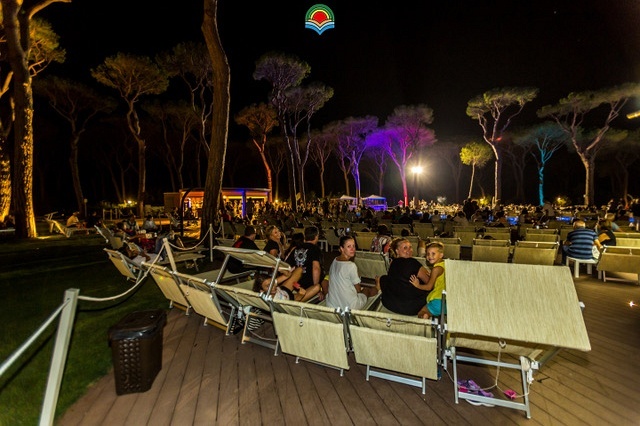 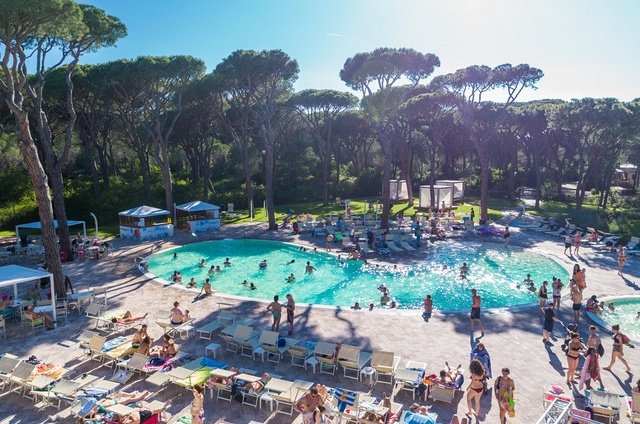 From June 15th until September 6th 2019 it costs € 6,00 for the entire ticket , € 3,00 for the reduced ticket (from 3 to under 9 years), children under 3 years are free until reaching the maximum admitted attendance. For guests accommodated in Bungalow Plus entrance to the swimming pool is free, simply telephone booking within 9 o'clock. 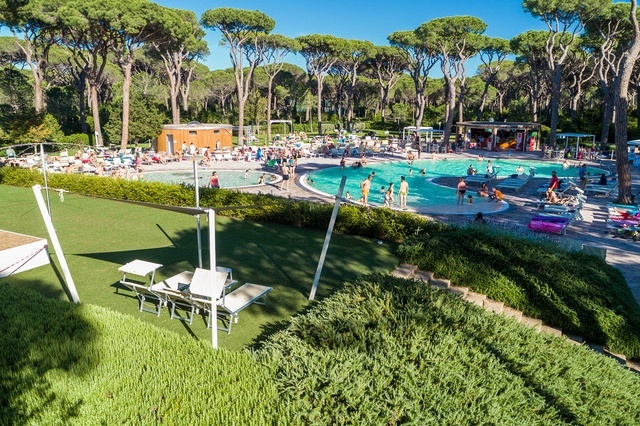 In the area of the swimming pool there is a bar where you can enjoy breakfast with cappuccino and fresh pastry, have lunch and dinner with daily pizza slices, salad, toast and more. 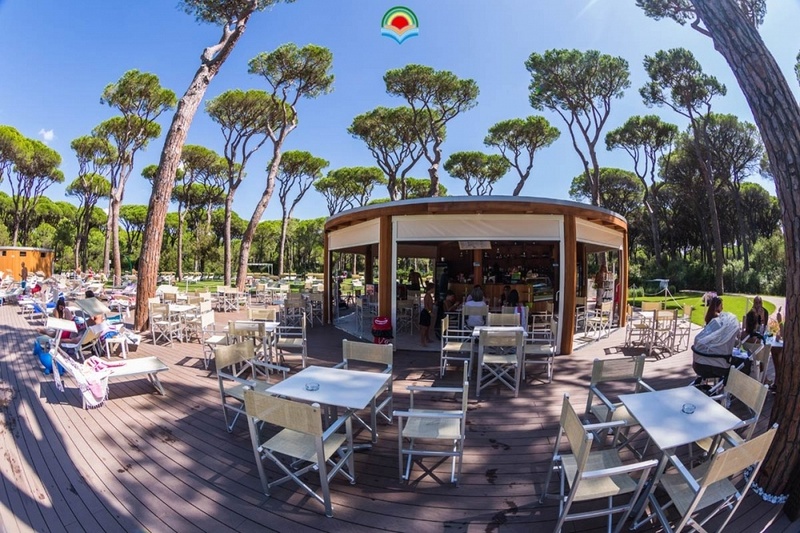 Try their great aperitif.